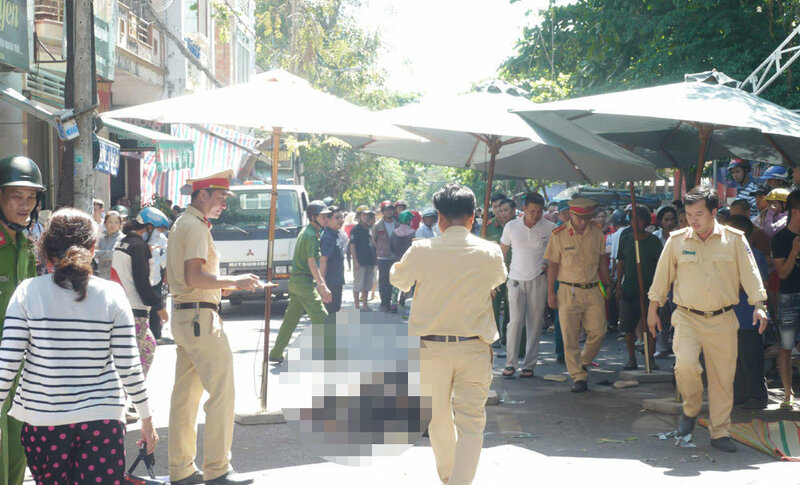 A car hit into a funeral in the southern central province of Binh Dinh’s Quy Nhon City, killing four and injuring six others. 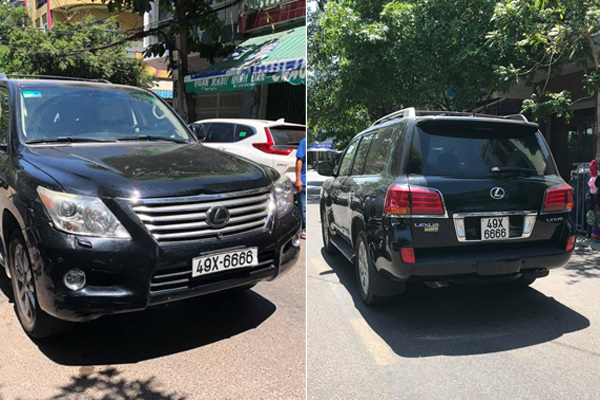 According to the initial information, the accident occurred at around 2 pm this afternoon, April 11, in front 6 Nguyen Cong Tru Street where the funeral was being held when a Lexus with the number plate 49X - 6666 suddenly crashed into Van Thu funeral group of 12 people who were preparing ceremonies for the burial. As a result, two who were the group members died on the spot, while two others died after being hospitalised. After the collision, the car continued running for another 300 metres and then stopped. Le Duc Ngan, a staff from Van Thu funeral service group, said that the car came to attend the funeral. Initially, it was parked on Le Hong Phong Street, but then the driver was asked to move the car to another location due to the narrow space. While being moved, it caused the tragic accident. The car driver was said to be Nguyen Duc Huyen, former chairman of PISICO Binh Dinh Corporation. He is also the manager of a big hotel in Quy Nhon City. Ho Viet My, director of Binh Dinh General Hospital, doctors are trying their best to treat the patients who all suffered from severe injuries.